Love cakes so much? And more than that, you love baking cakes yourself to enliven your special moments? But you fear baking gaffes, do you? It does not mean you should stop making cakes. Just follow these foolproof baking tips for cake and conquer all your fears with homemade cakes. Preheat the oven to the right temperature. A too cold oven won’t allow your cake to rise well and a too hot oven can overbake it. Preheat your oven 10-15 minutes before you put the batter for baking in it. An accurate quantity of ingredients is the key to perfect cakes. Add all ingredients in the same order given in the recipe. Over and under-measured ingredients may take a toll on the taste and cake’s rising level. Use the pan size mentioned in the recipe. A too small pan can cause cake overflow, and a too wide pan will give you a flat cake. Use shiny pans that reflect the heat because dark pans absorb the heat faster and cause cakes to brown quickly. Shiny pans allow the heat to penetrate the batter thoroughly and bake it better. Make sure you fill the pan half full with batter, especially when using shaped pans. 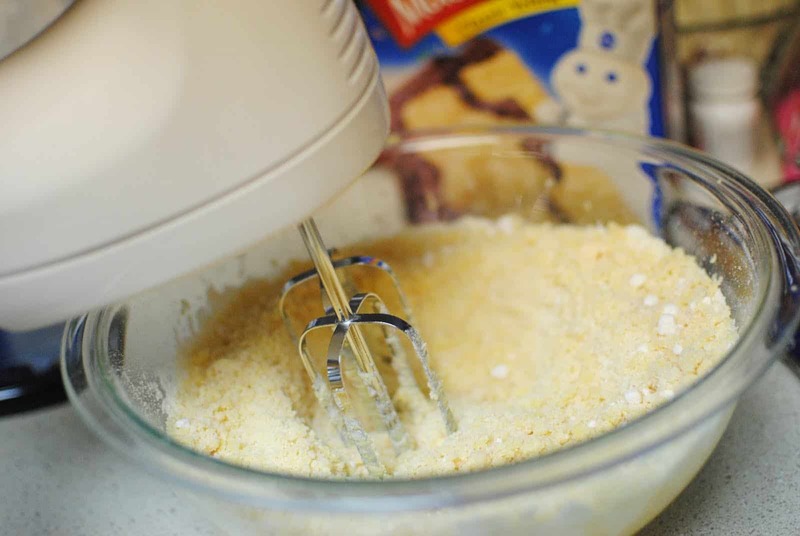 Use standard mixers as these are more powerful than portable batter mixers. Mix your ingredients at low speed to prevent it from splattering. You can mix the batter by hand also. Combine all ingredients in a bowl and give 150 beating strokes for a smooth consistency. Use full-fat butter instead of reduced-fat butter and whipped creams. If you choose margarine instead of butter, make sure to use those with at least 65% fat. Removing cakes from the pan is one of the most challenging jobs here. Every recipe has a set of instructions for cooling and removing baked cakes from the pan. If no instructions are given, then follow this rule of thumb – Cool your cake in the non-stick pan for 10 minutes. Check if cake sticks with the pan using a knife. If it does, reheat it in the oven for 1 minute and then try removal. You can use plastic coated reusable or disposables cake decorating bags made up of parchment paper. Plastic-coated bags can be used without a coupler. Coupler allows changing the decorating tip easily if it gets damaged while using the same bag. Large cakes don’t require couplers. Place all required tools by your side to make them handy. Outline the decorating area with a toothpick for convenience. Also, write your messages using a toothpick to allow adequate spacing. Brush out loose crumbs from cooled cakes. Put the cake on your cake tray lined with a wax paper. 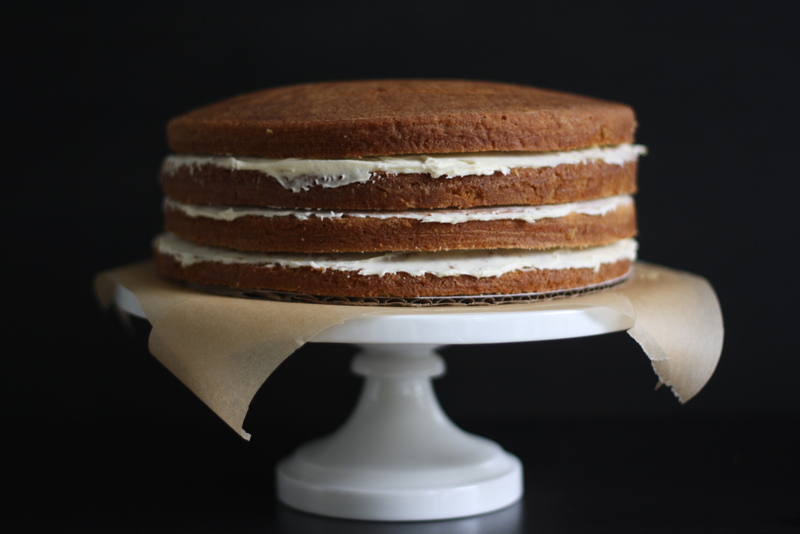 Spread a frosting layer on sides and at the top of the cake and repeat it with every layer of the cake. 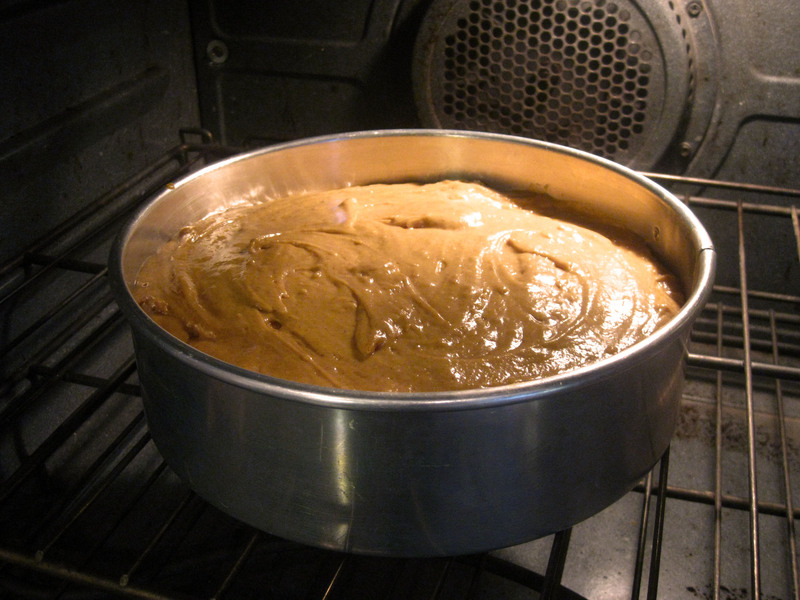 Spread remaining frosting on the top of the cake to build up rims. Show your creativity! Use fresh fruits, candies, frosted animal crackers, edible flowers, nuts, shredded coconut and anything you like to make your cake palatable and presentable.